For more than 25 years, Diversified Management Services has been committed to providing the best service to its clients. 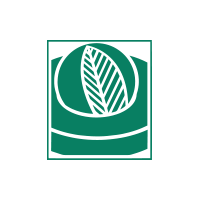 DMS works closely with clients to promote their organization’s mission and goals, providing leaders the time and freedom to focus on important issues that affect their members. Utilizing DMS enables your organization to benefit from the professional expertise of top specialists for a fraction of what it would cost to hire them as full-time staff. Our mission is to provide service beyond expectations to the board and the membership of your organization. DMS is a woman-owned business. Kate Banasiak has been the owner, CEO and President since 2011. DMS Staff is committed to getting to know your organization—in your own environment. Annually, key team members will spend a day shadowing members of your organization, experiencing their day-to-day routine and observing how and where your organization can add value to their professional role. Professional development at all levels is important to DMS. Employees are encouraged to attend industry education events and actively participate in associations that support their respective roles. In addition, all DMS association executives and leaders are required to go through training in all facets of association management, including: finance, meetings, operations, board governance, and membership. This provides staff with a well-rounded perspective and solid understanding of DMS systems and processes prior to assuming a leadership position. DMS offers a customizable AMS that allows you to personalize the data fields collected for your association. Your organization can then use this robust data to make better informed decisions. DMS is a Charter AMC Institute Accredited Firm, validating that DMS adheres to the highest industry standards. At Diversified Management Services, it’s important to us that our expertise can be checked and proven. To stay true to our associations we need to stay true to the highest standards of the industry. 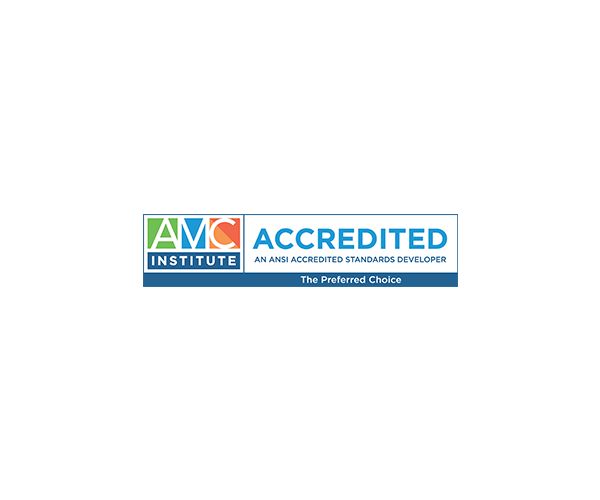 AMC Institute Accreditation puts Diversified Management Services amongst an elite group of association management company professionals that are the preferred choice for management of associations, professional societies, and nonprofits around the world. By completing the AMC Institute Accreditation we have proven through an independent audit that we operate with the highest level of professionalism and responsibility and consistently meet or exceed all industry requirements. This process standardizes how we do business and ensures that we are efficient and deliver the best service possible. In addition, a CPA firm familiar with associations and professional societies must review and verify that the management company in question has complied with all requirements. We could not have been more pleased at the way DMS took ownership of their assignments and took on an attitude of professional teamwork. They made our staff feel that they were fully invested in the outcome of our events and eventually earned a spot as family members within our organization.